Today was about bagging a straggler. Steel Knotts was the one remaining 'far eastern fell' to be climbed. Its a simple little hike from Howtown which could easily be climbed up & down in 2 hours. I didn't really want to do that though, especially as the weather seemed pretty good; very cold and very windy but clear. So I planned a horseshoe route around the Ramps Gill and Bannerdale Valleys. 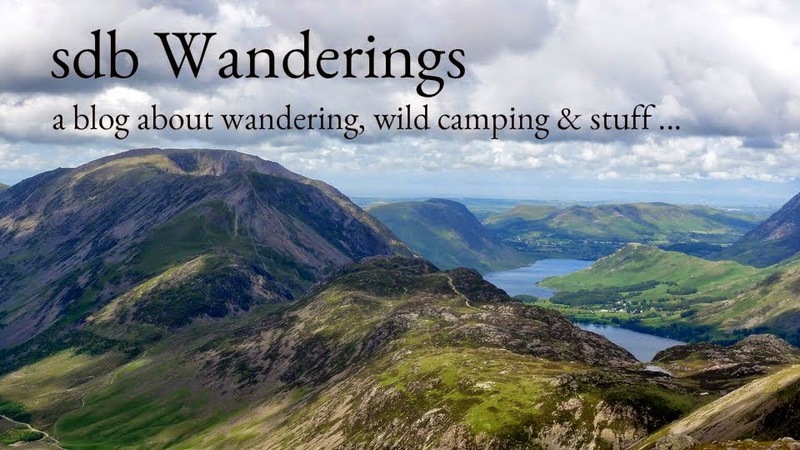 There are a whole host of Wainwrights around this region. You could potentially bag 11 with only minor detours off this route. I was pressed for time though and the wind was a menace so I bagged just the 5 today.